Open your own virtual retail store in minutes and sell your custom promotional apparel to your audience one piece at a time, 24/7/365. URstore replaces traditional bulk order paper forms with an easy-to-use online “pop-up” store & lets everyone order individually and pay for their gear online. Create a FREE custom clothing store in minutes. URstore’s FREE promotional wear stores for organizations allows your audience (staff, managers, administrators, supporters) to buy custom merchandise one piece at a time at their convenience 24/7/365. It’s fast, it’s easy and we deliver right to your door. Our service eliminates all the hassles of getting your custom organization clothing & gear. We make it easy for staff, volunteers, team leaders to register and open a store for their organization and sell directly to their members & supporters. Share the store URL with your audience via emails, newsletters, etc. Place your bulk order online...it doesn’t get any easier than this. 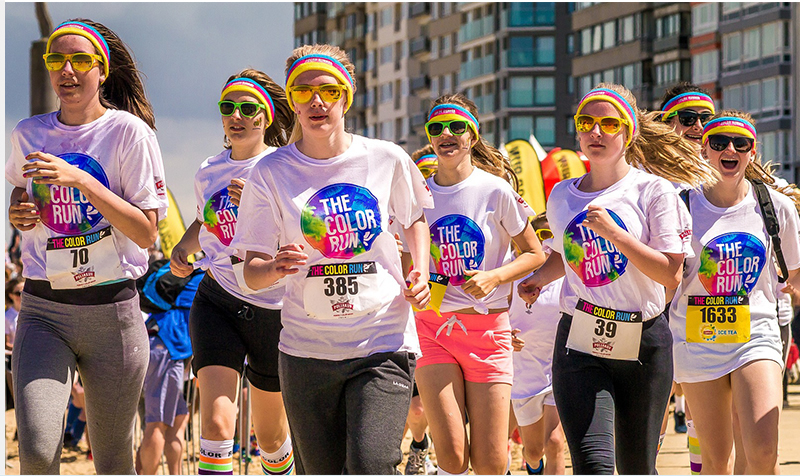 URstore’s promotional group order stores for organizations transforms the way staff, volunteers, members and supporters order everything from custom clothing and uniforms to event and fundraising SWAG. We replace the traditional paper order form with a custom online ‘Pop-Up’ store and make ordering and the fulfillment process easier than ever before. 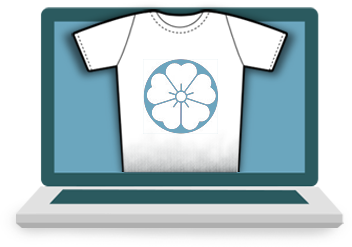 Our online order system is for administrators, managers and team leaders of organizations who are looking to streamline the way staff, supporters, members, and volunteers order customized promotional apparel and other gear. 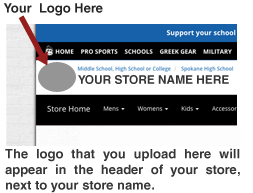 Share the store URL with your audience via email, newsletters, etc.